When a stalker targets Natasha Spencer—and her exes—Tash must warn the man she abandoned at the altar. 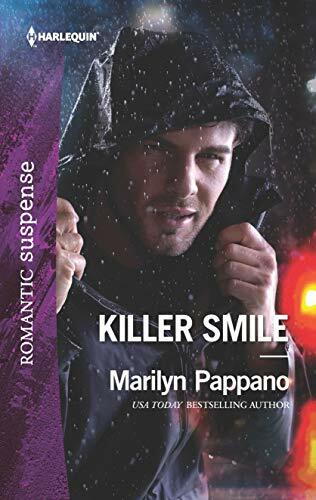 She reconnects with Detective Daniel Harper, but a history of heartbreak still lingers between them. Daniel is determined to protect, but not trust, Tash. Every clue they pursue and chance they take reignites desire…and leads straight into an inescapable trap.